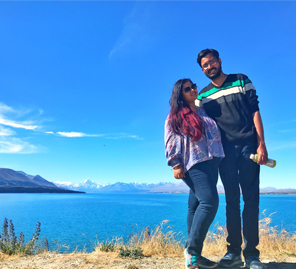 Pooja and Amulya cruised into the perfect honeymoon that included visiting beautiful islands alongside buzzing urban hotspots in the US, Bahamas, Puerto Rico, Barbados and the Caribbean Sea. Based in Mumbai, Pooja and Amulya met through a common friend and tied the knot in a traditional wedding in Mumbai. 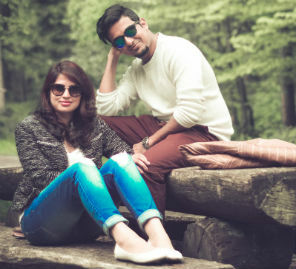 They were looking for gorgeous landscapes for their honeymoon and got exactly what they wished for in Barbados, Puerto Rico and the US. 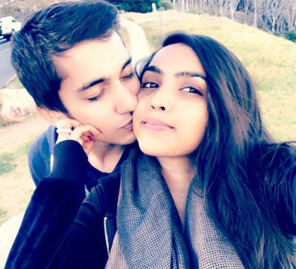 The couple shares some highlights of their honeymoon.